Everything you wanted to know about the Report, but didn't have time to read yourself. 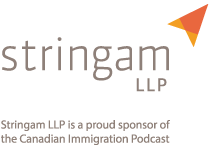 Have you ever wondered what drives the policy decisions made by the Department of Immigration, Refugees and Citizenship Canada (IRCC)? Or maybe you just want a better idea as to the direction the Department is planning on heading in the coming year? Well look no further than the 2016/2017 Annual Report on Plans and Priorities for the Department of Immigration, Refugees and Citizenship Canada. In this post, I am going to share my thoughts on where I feel IRCC is headed in 2016 based on what has been shared within the Report. Because I am in a giving mood, I am going to provide a breakdown of the most important aspects of the Report so that you can save time doing more important things with your life …. It’s definitely one of my family’s favourite television shows. One day I’m going to move out into the country, chase cows on my Quarter Horse and never pick up another government report in my life. Alas, that won’t likely be for another 20 years. In this blog I’ve done the work for you. No need to read the Report. 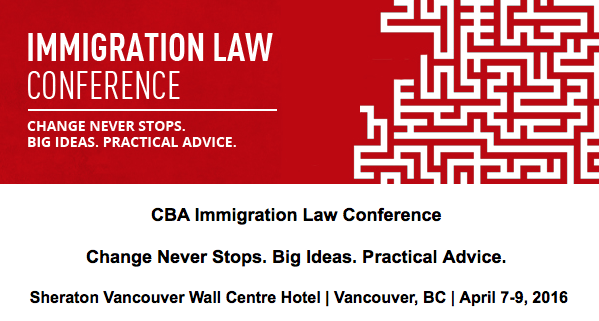 Spend 5 minutes reading my summary and you will be able to sound really intelligent as you wow your friends with incredible insights into the amazingly unpredictable and constantly changing world of Canadian Immigration. In this Report, there has been a very clear attempt by Minister John McCallum and his department to distance themselves from the somewhat detached and economically fixed policies of the Conservatives to a more humanitarian and compassionate approach to immigration planning and priorities. At the forefront of these priorities is the reunification of families and the re-establishment of Canada as a welcoming place for refugees. As Canada’s Minister of Immigration, Refugees and Citizenship, I am confident that the plans and priorities described in this report will support the Government of Canada’s commitment to building a strong immigration system that is grounded in compassion and economic opportunity for all, while continuing to protect the health and security of all Canadians. removal of the $1000 LMIA application fee for families seeking to hire caregivers for family members with physical or mental disabilities. In short – not much change. On the economic front, the Liberals do not seem to have nearly the appetite to work on these programs as they do within the family and refugee classes. There was very little within the report to suggest anything will change for international students or many temporary foreign works who were hit the hardest by the release of Express Entry in 2015. There was token lip service to the value of each of these groups within Canadian immigration policy, but in the end, nothing was done to address the significant barriers they face in qualifying for permanent resident status in Canada. Prior to the implementation of Express Entry, most Post Grad Work Permit Holders had clear pathways to PR status in Canada. This has now all changed. Only the elite within the ranks of PGWP holders will ever be able to qualify for PR in Canada…unless something is done. The above statement sends a very clear message that most TFWs and International Students are simply not needed, nor wanted as permanent residents of Canada. 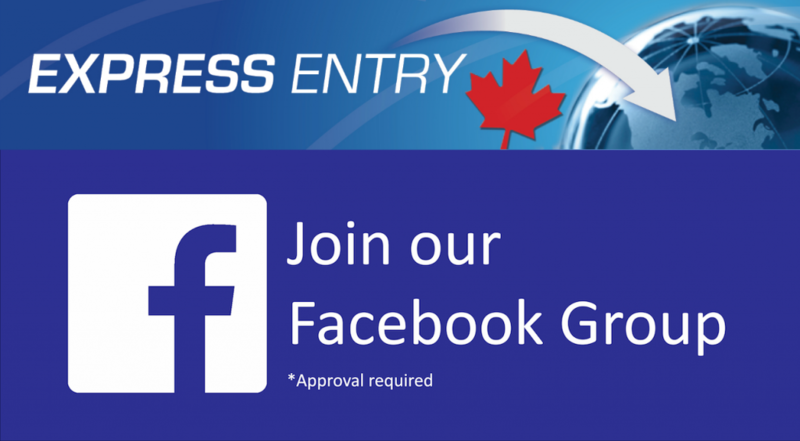 Many international students were hoping to see some modifications to the Express Entry Comprehensive Ranking System so as to award International Graduates with extra CRS points for having graduated with a Canadian post secondary educational credential. Unfortunately, the Report is completely silent on this important issue. 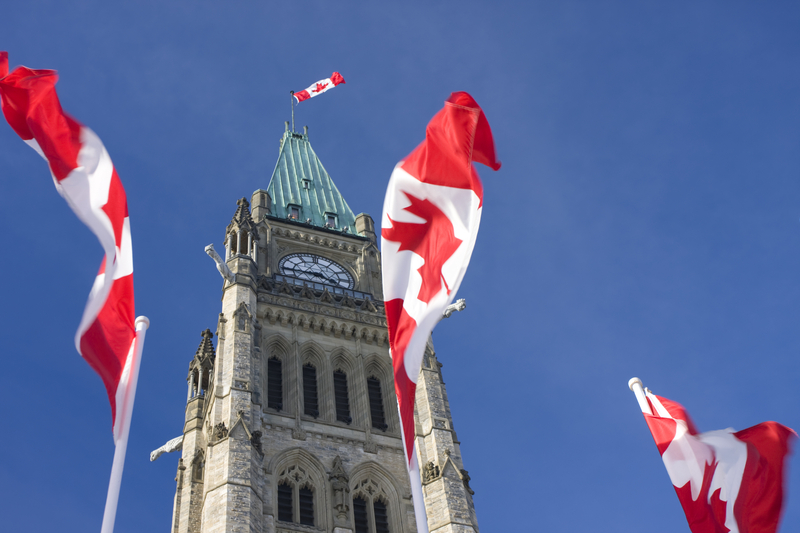 When it comes to the Temporary Foreign Worker Program in Canada, less emphasis has been placed on the transition of TFWs to PR status while much more emphasis has now been placed on employer compliance and the implementation of the new Administrative Monetary Penalty (AMP) regime. After all is said and done, it is hard for me not to believe that the whole AMP regime is, once again, nothing more than a scare tactic for employers. Although it is easy to see how an AMP regime could help to increase employer compliance, if the government had simply enforced the program in existence back in 2011, many of these measures would likely not have been necessary today. Some additional changes are expected to occur within the International Experience Class. Processing of IEC applications may no longer be first in, first out, but likely follow the path of Express Entry and require candidates to be drawn from a pool and given an Invitation to Apply for a work permit. So for those of you who are rushing to get your working holiday work permit applications processed for the summer, getting your application submitted first may not necessarily result in you getting a Canadian work permit. The Liberals have also been promising for some time now that they intend to remove the visa restrictions for citizens of Mexico, and other countries. Well, this has once again been alluded to within this Report. I must admit that I am a little curious as to which other countries the government is contemplating opening our borders to. If only they could work out the issues stalling out the Free Trade negotiations with the European Union and Asia. Now doesn’t that just sound wonderful? a file process that is simplified and automated. 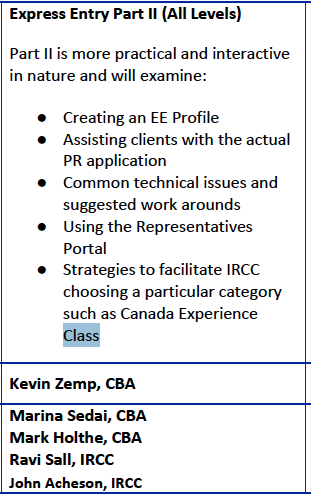 I’m all for automation, communication and simplification; however, with IRCC’s current approach, I have serious reservations as to whether or not “compassion” will ever find a place within the adjudication of economic class applications. My hope is that this new Immigration Plan will be able to achieve its purpose by creating an immigration system that “balances compassion with economic opportunity” and provides equal chance at immigration for temporary foreign workers, international students, family members and refugees alike. I will be speaking at the follow upcoming events. If you would like to register, please click on the banner below for further information. Let me know if you will be attending as I would love to meet you in person.